Part of our SPUN Homewares range, these bowls play with the natural direction of the woods grain. This creates a swirling effect as you go deeper into the bowl. 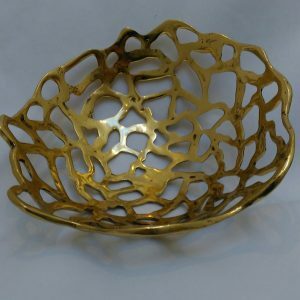 These beautiful, solid bowls are the ideal centrepiece for your table. Made from solid Ash timber, and available in other timbers on request.